Thank you President Branden Cave and the 75th Students’ Legislative Council for resolving the MacEwan Hall dispute. This has been a mighty win, proving that the SU is a strong and robust organization that can fight its way out of a threatening corner. 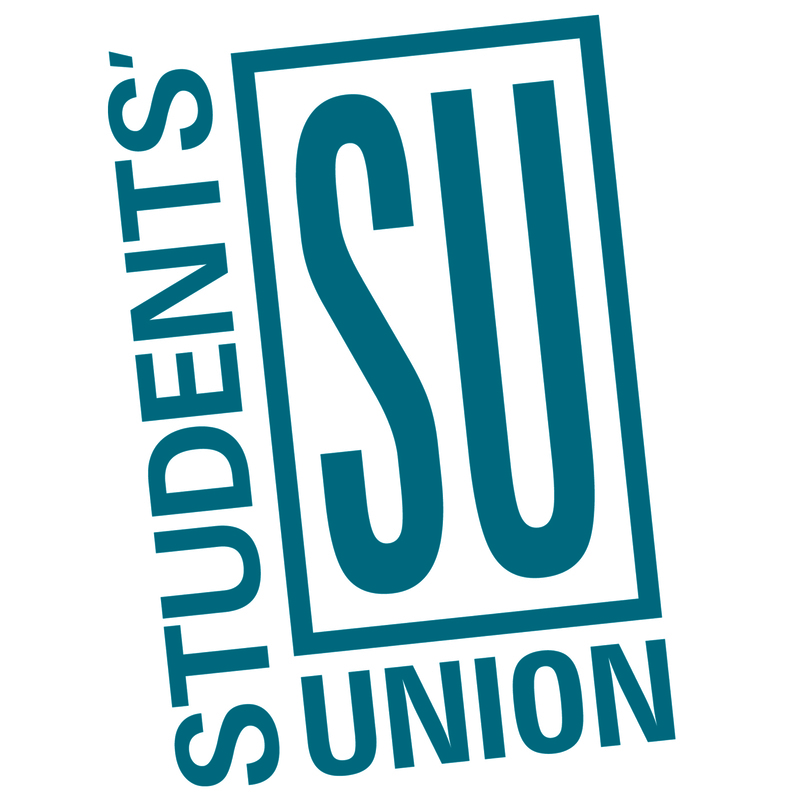 The financial stability of the SU is secure for the foreseeable future and it’s thanks to all of your hard work. This dispute with administration shows how powerful the collective voice of student cohorts can become. Students that invested in MacHall 60 years ago would be proud of the independence our SU now has. Our SU is no longer a tiny organization, only functioning because of dedicated students. 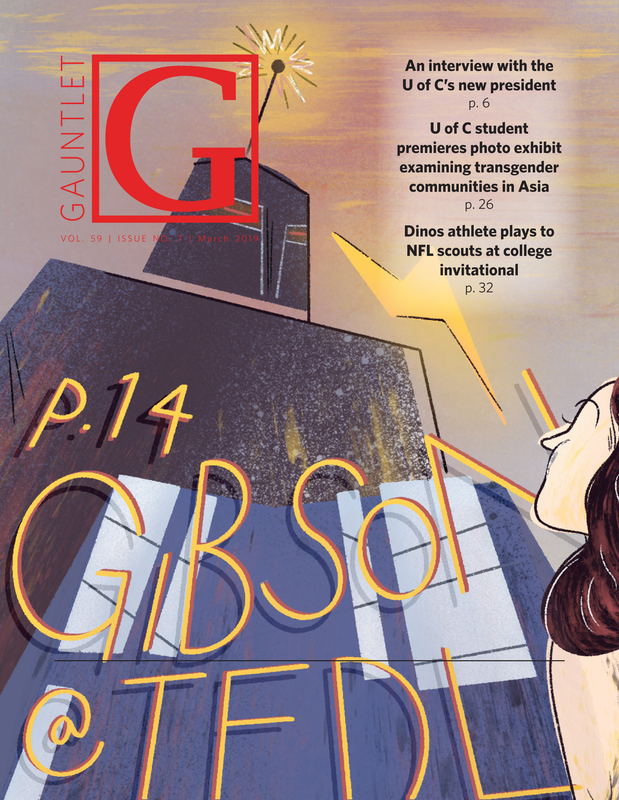 It now posts annual revenues that are much higher than other students’ organizations in the province. The U of C SU is proud of having one of the lowest student fees in the country, a fact they deserve to hold highly. Their fee makes up about 11 per cent of their annual revenue, according to their financials. But, does the SU not trust its students to see the value of the organization? Would the SU truly lose their student fees, in their entirety, if they were no longer mandatory? The SU’s fear that students will stop funding them says they need to dig deeply into why that might be the case. Perhaps their voter turnout, an abysmal 25 per cent of students last year, shows that the SU just isn’t connecting with 75 per cent of students. This speaks to a deeper issue within students’ unions across Alberta. Unlike our government officials, SU representatives are less beholden to seeking re-election. Eventually all of us want to finish our degrees. Student apathy towards elected positions being filled for a term or two at a time show the structural issues of the SU’s legislated arrangement. Branden Cave and members of the 75th SLC, you run a strong organization and have the support of your students. Do not cry out in fear of losing your support. Do not let a potential policy from an unelected political party make you afraid that students will turn on you. We challenge you to be forward-thinking, to be brave. Show your students that you continue to deserve the leadership you were given. Let your students choose to continue to support you and be prepared with a plan for how to engage the ones who choose not to.